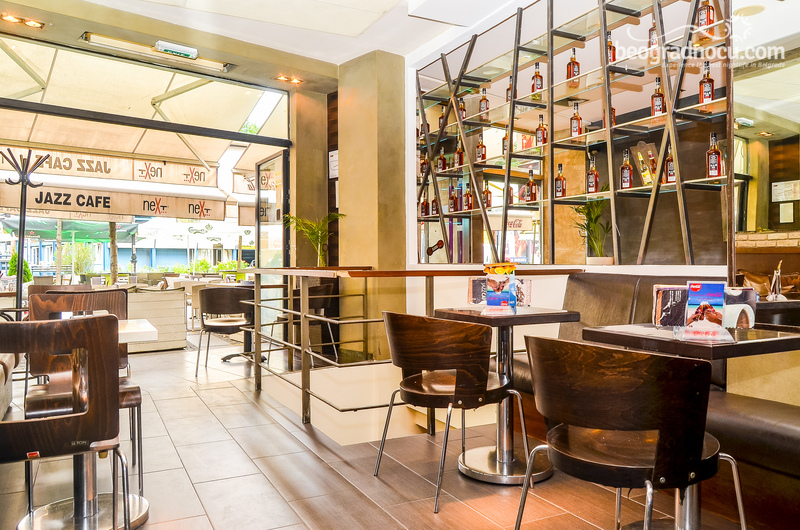 Cafe Jazz - If you want to relax during a day with a cup of coffee, or tasteful cocktail, non alcoholic or alcoholic or you just want to spend time with your friends in very pleasant ambient, cafe Jazz is just the right place for you. 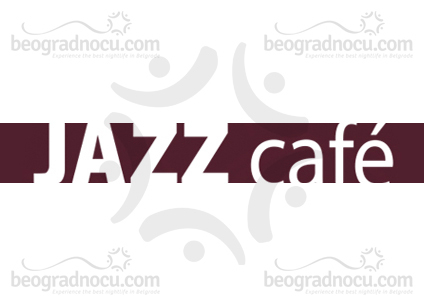 Cafe Jazz is located at one of the most popular locations in Belgrade, at No 17 Obilićev Venac. 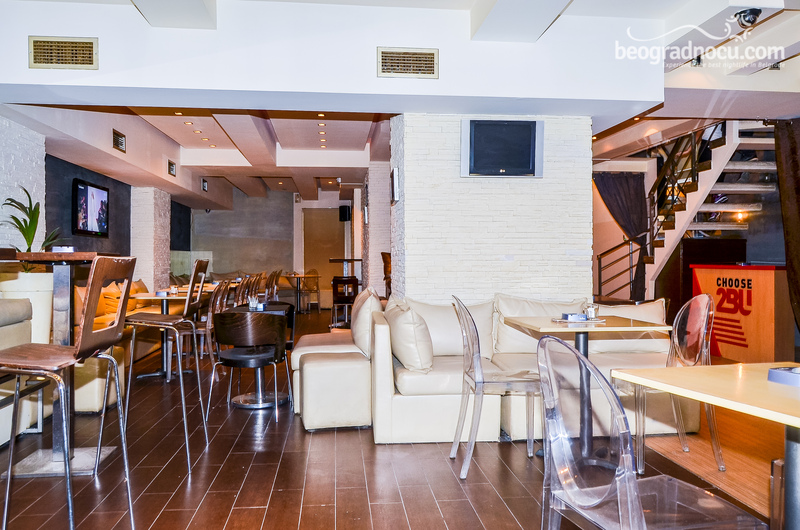 Extremely attractive location contributes to cafe Jazz to be very popular place during a day as well as in the evening. 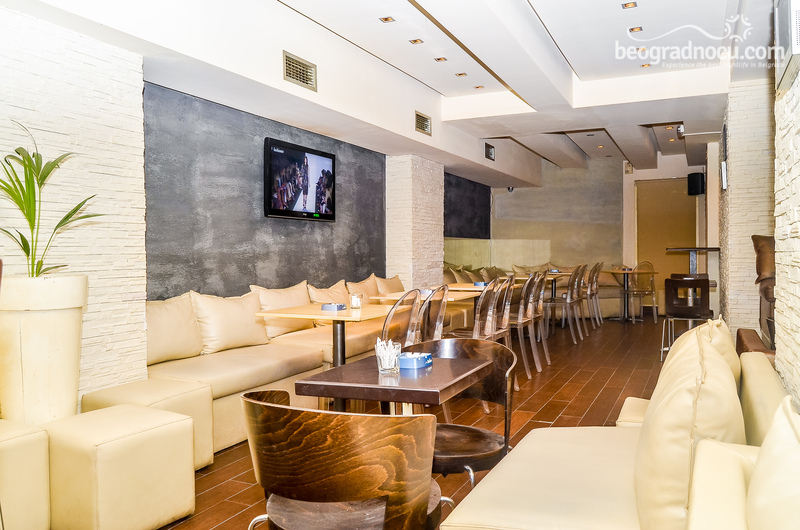 During a day here you can spend casual time with your friend., while in the evening you can have perfect warm up before going out. Friendly staff is always ready to serve you and meet up with high standards. Therefore, cafe Jazz has high quality service. Your ashtray will always be replaced at time, your order will be very decorative and served at time. 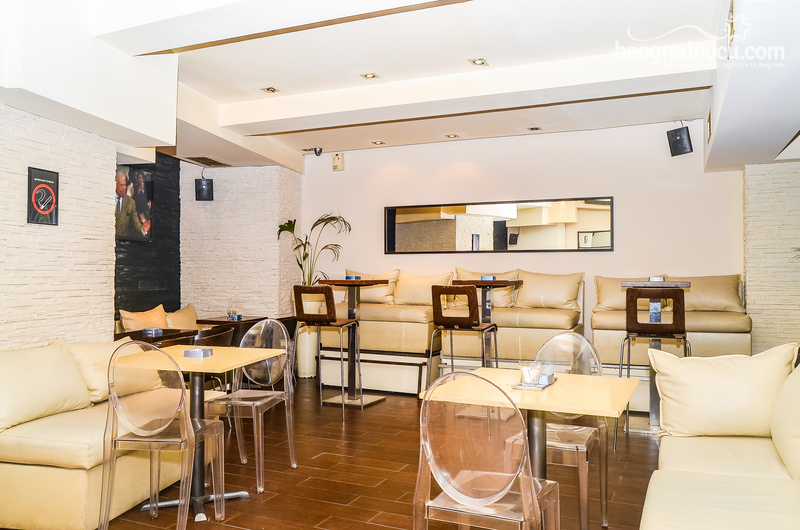 Interior of cafe Jazz is subordinated to your maximum pleasure. Besides natural greenery that refreshes interior of cafe, neutral color of dark wood and modern furniture are in accordance with architectural structure of cafe. 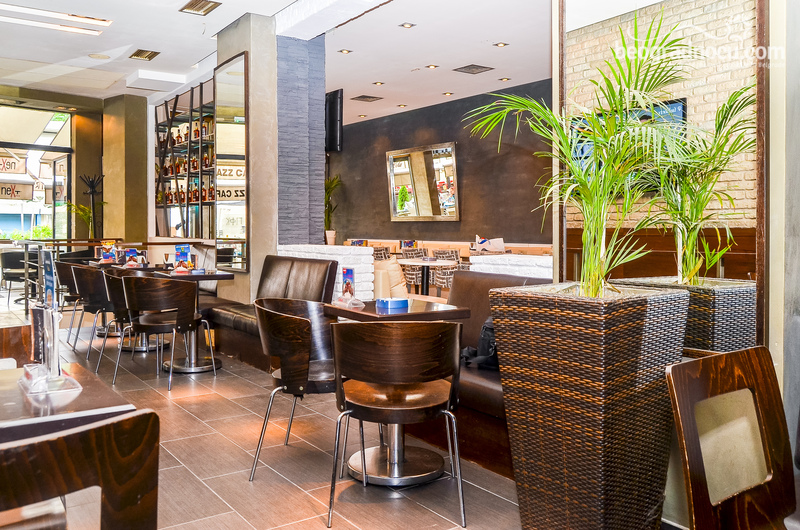 Cafe Jazz satisfies high quality standards among modern cafes. 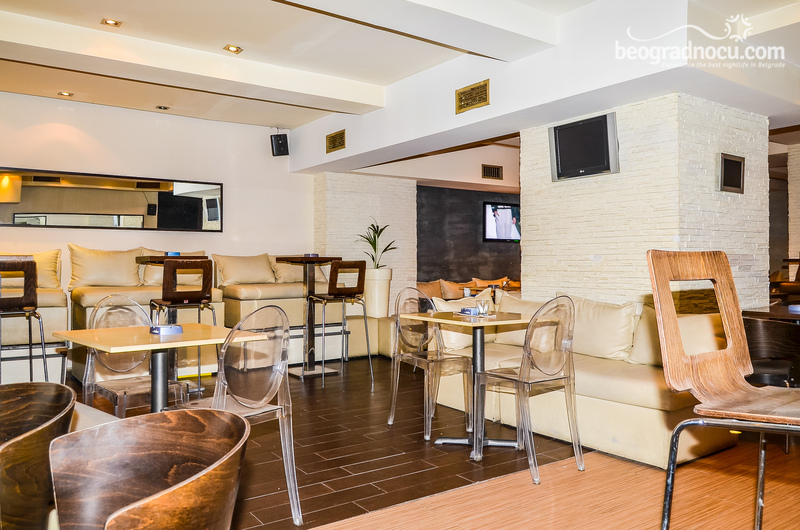 In cafe Jazz you have wide selection of drinks and prices are very affordable. 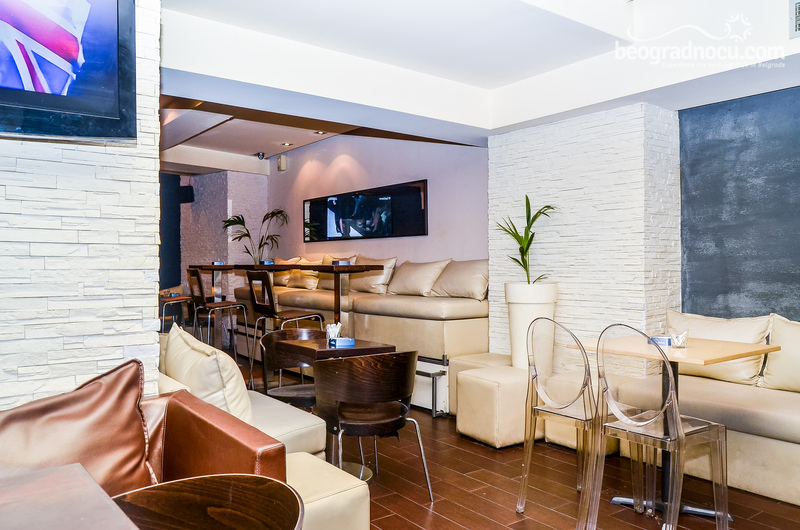 In beautiful ambient of cafe Jazz, you can read newspapers drinking a cup of morning coffee, take a break from city rush, gossip with your best friend, fixing problems or creating new ideas in sound of light music - making your senses satisfied. 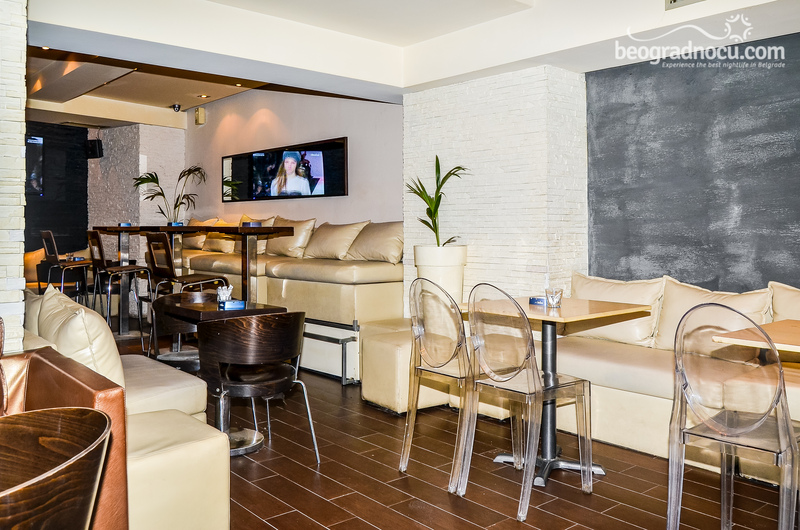 Cafe Jazz accommodates 150 people, atmosphere is very pleasant and relaxed. 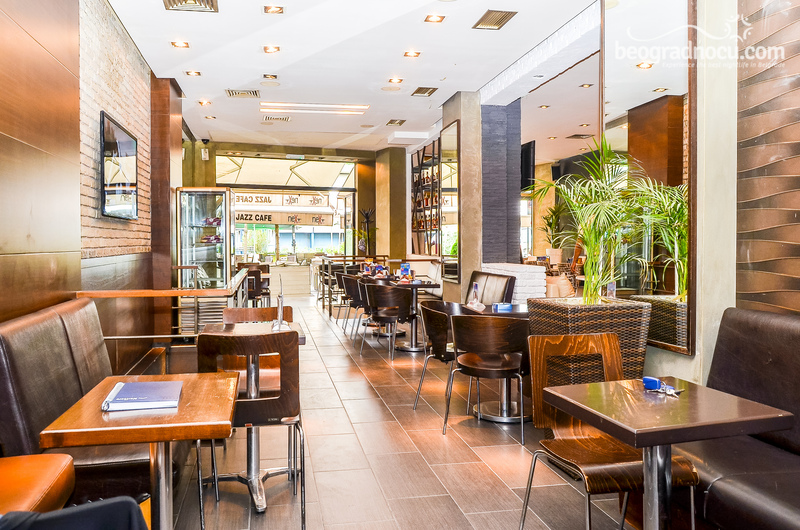 Be sure to visit cafe Jazz - this remarcable capital’s cafe!